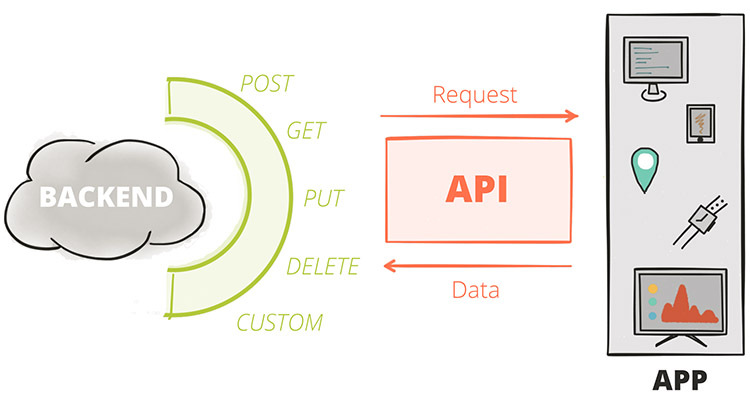 What Is an API: How Does It Work and Why Do You Need It? The term API is an abbreviation for “Application Programming Interface”, and you have very likely already seen it many times in various articles. Usually, this interface is a set of convenient functions that allow you to access a service and request certain data from it. But let’s take a closer look at everything. A set of ready-made classes, procedures and functions that the application (library, service, OS) provides for use in external products. So, API is a specific interface through which developers can use ready-made blocks and functions to create their software product. In other words, API in programming is a ready-made code that simplifies the development of an application for the programmer. 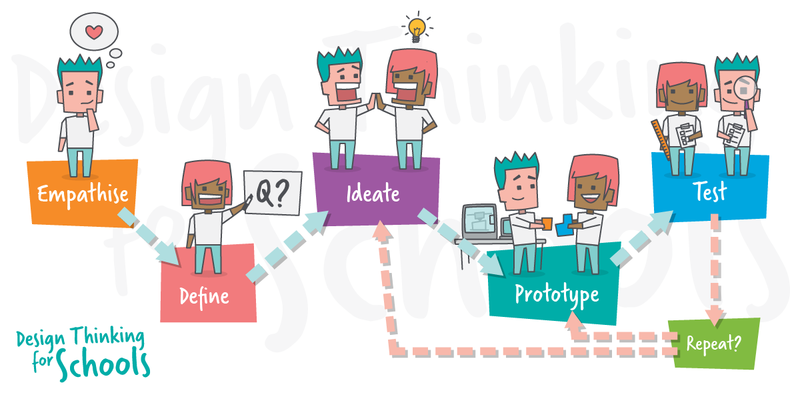 Using it, the task of creating a new product is greatly simplified. How It Works: Examples of APIs in Web Development and Mobile Applications. Suppose you are going to order a pizza to be delivered. You have a menu (API) in which you can choose the pizza you like and call the delivery service to place your order. The operator will give it to the cooks in the kitchen where your pizza will be baked and then brought to you. This is an example of a service built on the basis of API, which is the menu. 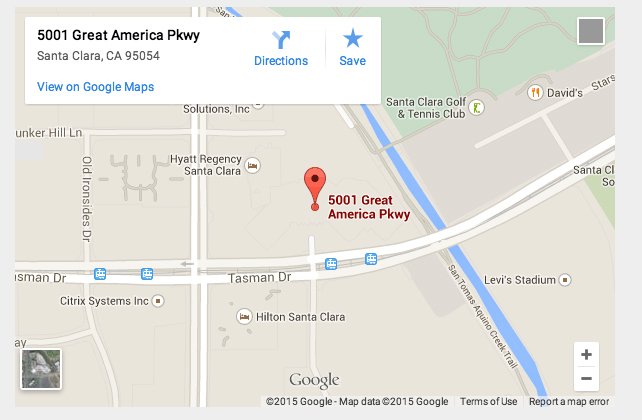 A classic example of API is Google Maps. 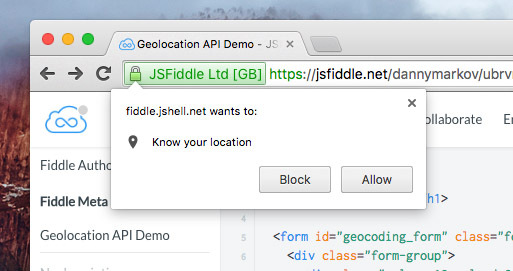 Any programmer can place a map of any location with the necessary settings on the site using convenient API functions, which include almost the entire set of settings available to users of the cartographic service. By the way, embedding a video from YouTube to the site is also carried out by a similar model of interaction between the service and third-party resources. 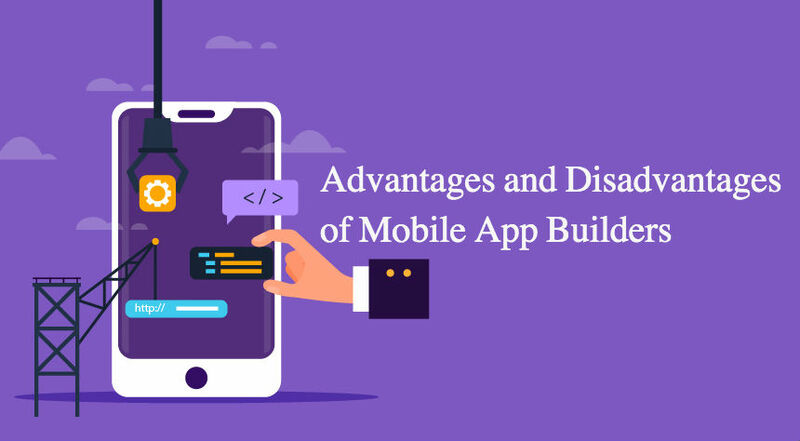 Mobile applications can use APIs to integrate with mail services like Gmail, social networks, use the capabilities of remote databases, operating systems, and so on. 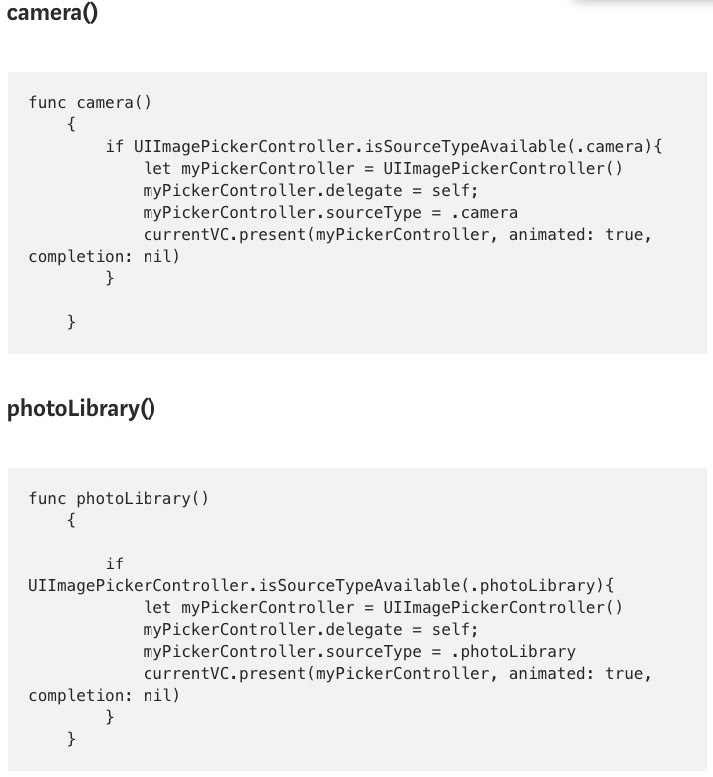 For example, if an application needs to take a photo or record a video from an iPhone camera (or download it from the Photo Library), the developer does not need to write the camera’s own interface from scratch. It’s enough to use the camera’s API in iOS to embed this option into the product without the need to write everything from scratch. More importantly, if Apple improves existing capabilities or adds new ones, all applications connected to it will be able to take advantage of the improvement automatically. 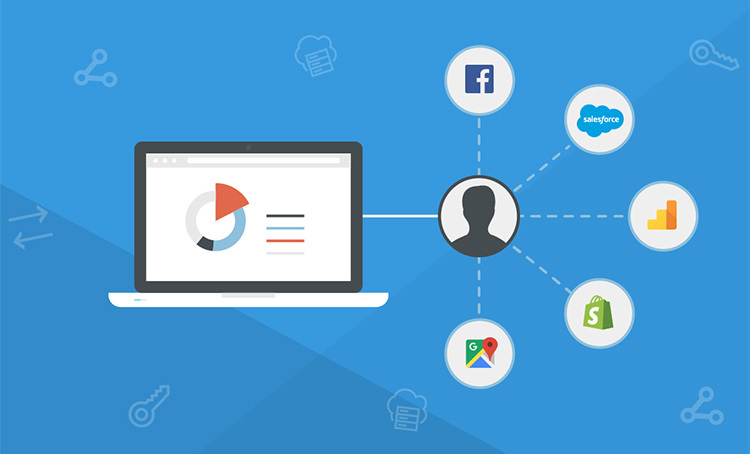 Most modern websites and applications use such integrations to implement necessary functionality. There are APIs for translating text using Google Translate, displaying posts from Twitter or Facebook on the site, etc. From the user’s point of view, this is very convenient because such interfaces allow them to perform the desired action or to obtain certain information without leaving the current site. Using API allows you to create a seamless stream of data transfer between applications and devices in real time. Such interfaces provide a number of important advantages that are relevant to any developer and project. Improve the quality of the user experience. Thanks to APIs, the user can get all the necessary information in one place, using the application or site as a universal gateway for accessing different data. Speed of development and budget saving. 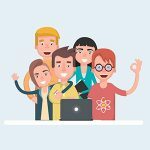 Developers can use the ready-made functionality by simply connecting the necessary functions to the product. This saves time and there is no need to pay for development from scratch. Complex operations become simple. The user receives information in an already adapted form, and the developer, in turn, does not need to understand how the system works from the inside. Scaling options. The functionality of the application can be gradually increased if necessary by simply connecting additional functions via API. This gives good opportunities for growth and development. 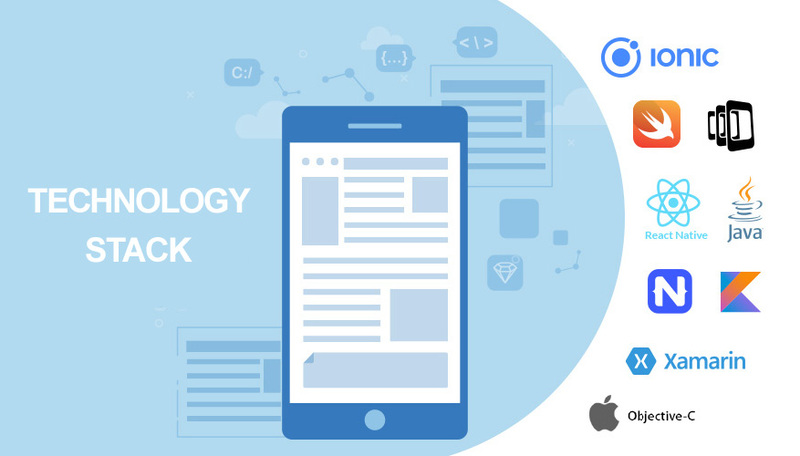 Based on API, things such as maps and routes, all kinds of mobile and desktop clients for social networks and other products that people use on a daily basis are built. All their functions became possible because the corresponding services have high-quality and detailed documented APIs. Without this, most of the opportunities, services and products that we use every day would simply not be available to us. Now you understand how wide the possibilities provided by the use of API are for business.